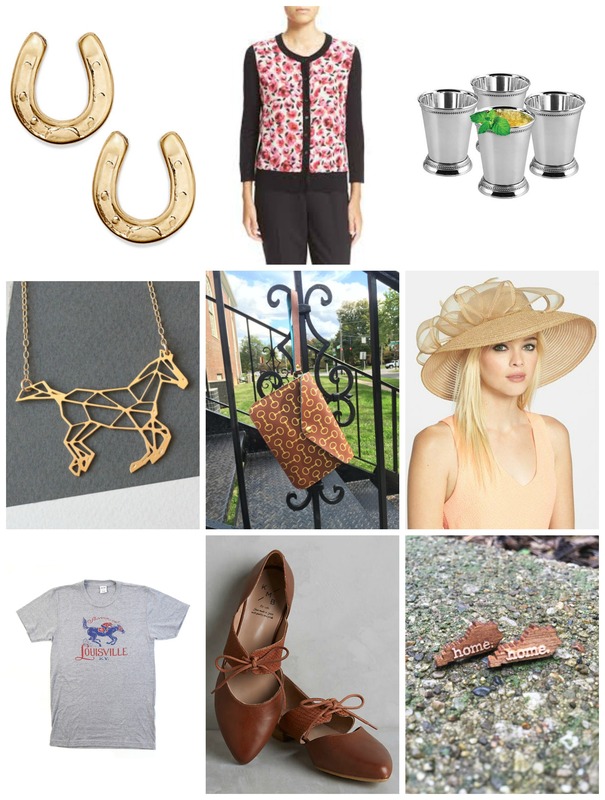 Derby-Inspired Accessories | Finding delight. As I was born and raised in Kentucky, I couldn’t resist doing some sort of Derby round-up. While I would probably feel ridiculous with a fascinator strapped to my head (even though I’d love if that weren’t the case! ), here are a few other Derby-inspired accessories that I think are just as swank and sweet! Thoughts? Will you be tuning in to The Run for the Roses?